Kids are invited to don their swimsuits and jump in and play with these two bronze boys in “Water Power” by J. Seward Johnson Jr. at the Brea Union Shopping Plaza on Imperial (by Nekkor Juice Bar and Green2Go). If you look around, you can even see their (bronze) sneakers and T-shirts cast aside on nearby benches. By far the local city with the most public-art pieces, Brea actually leads the way not only in our county, but in the nation, with more than 150 public art pieces on display. And residents certainly notice. In fact, the freshness and newness are, in large part, because developers select the piece that most “speaks” to them, or perhaps something that reflects their interest or business, giving the city’s outdoor museum a true sense of variety and giving everyone a “favorite” somewhere in the city. For Collard, selecting a favorite is a “toss up” between “Mustangs” (by Ray Persinger) on Saturn, and “Orange Grove Fountain” (by Meg Cranston) on the Birch Street Promenade. 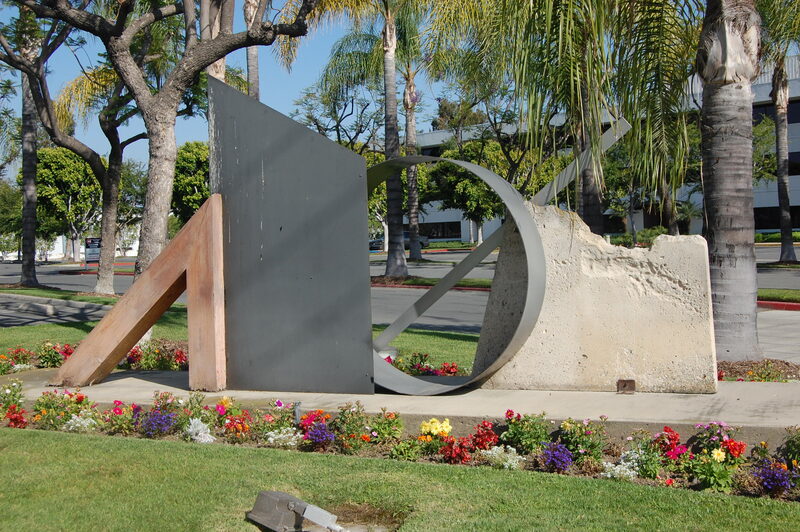 Begun in 1975 with a city pledge to integrate public art with private development, the program dictates that each development that totals more than $1.5 million is required to provide 1 percent of the total value of the property toward outdoor sculpture for public display. 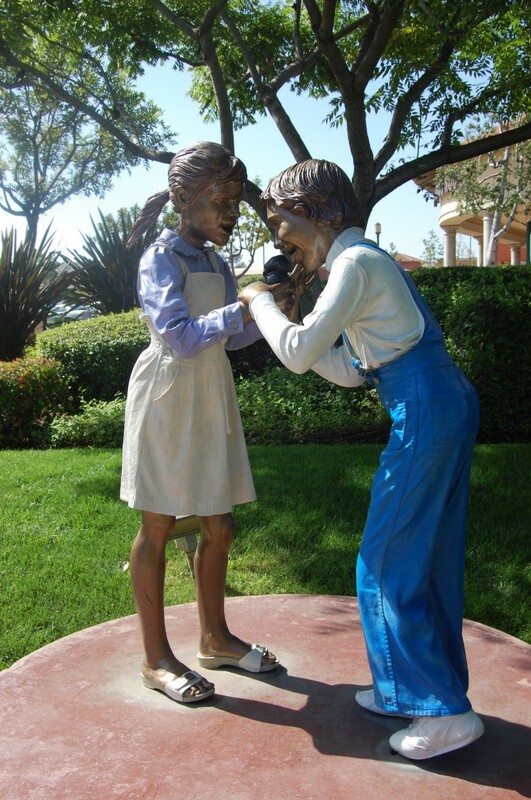 Another by J. Seward Johnson Jr., “Just a Taste,” also in the Brea Union Plaza shopping center off Imperial Highway. The result is a veritable outdoor gallery, enjoyed by shoppers in the downtown district, business people in the industrial centers, and homeowners in new housing developments throughout the city. Visitors can spend a whole day out in the sunshine, driving around to peruse the numerous sculptures and works of art. 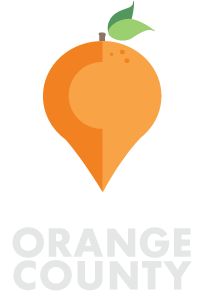 You can pick up a map and full-color brochure of the top 100 pieces at the Community Services desk at the Brea Civic Center ($2) and play it like a treasure hunt. If you’re interested in hitting just a few of the highlights, a list of pieces by artist or location can be downloaded from the City of Brea website. Some of the more well-known pieces among the city’s residents are “The Wildcat” by Carlos Terres at Brea Olinda High School (a small version of it is, in fact, given to city employees when they retire); “Water Power” by J. Seward Johnson in Brea Union Plaza, loved by children who like to jump through the water in the summertime; “Orange Grove Fountain” by Meg Cranston, a colorful, memorable fountain on the Birch Street Promenade; and “Jumping Deer” by Carlos Terres, an endearing sculpture that has made an appearance on more than one family-photo Christmas card. A newer piece by Michael Amescua (“A Moment of Tranquility” on the northwest corner of Mariner and Arovista, in Mariner Commerce Park) consists of three 16-foot stainless-steel panels – orange to represent morning, white to represent midday, and midnight blue to signify night. Throughout the day, the changing sun shines through cutouts in the panels to project changing images on the center panel. At night, two figures on opposite ends of the piece illuminate it for a spectacular luminary effect. Brea also has work by well-known Polish artist Magdelena Abakanowicz, whose art explores quantity and large numbers of things. Her bronze, “Handlike Trees,” can be seen in the Olinda Ranch housing community near the corner of Valencia and Birch. Where to park: You can drive most of this tour throughout the city, but if you want to park and explore a piece up close, you can usually find parking in a business center nearby. What to bring: Map from the City of Brea website, camera if you wish, money if you wish to stop for refreshments at any of the city’s many coffeeshops, bakeries, and restaurants (many, many choices on Imperial Highway). 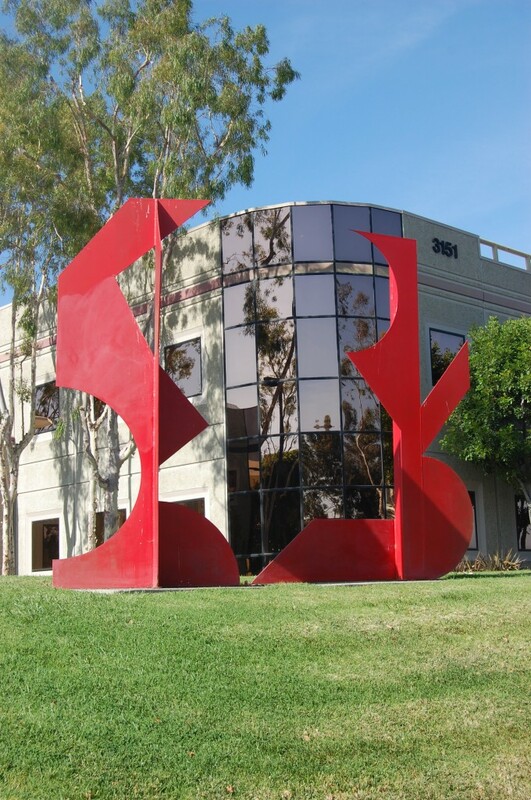 Have you seen any of Brea’s public art? Do you have a favorite piece?